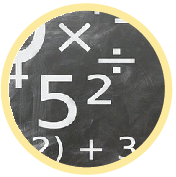 Division quiz for 4th grade students – it features activities on division with remainders, division of multiples of ten, division of numbers up to hundreds of thousands, division word problems, long division and more. 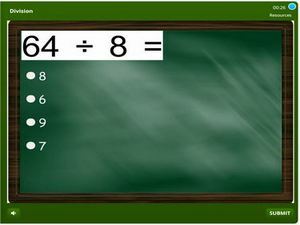 This online test is interactive and you will get feedback as you proceed. Grades can be tracked but students have a chance at multiple attempts for each topic until they achieve a satisfactory score. Certificates and badges will also be awarded to successful students. Click and start practicing now.